HaHa… not really, but we will be documenting the research and development of a journalistic essay that will investigate the history and legend of historic farms, barns, and other oddities that lie along the Lincoln Highway from Van Wert, Ohio to as far into Nebraska as I can get in four or five days. 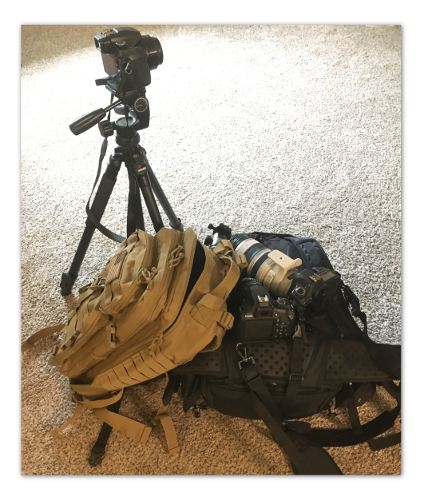 I have all of the equipment with me that I could ever need; five cameras, a military surplus tent, a Glock model 19, and an expense book and mileage log. We began this endeavor in Van Wert, Ohio and entered onto the historical highway by traveling west on Main St. from state route 127. The first site that I discovered, (within two miles), was a gothic style library that is said to be the very first ever to be funded by county government in the nation. According to the archive, the Brumback Library began construction in July of 1899 and was finished in 1900. The brainchild of dying philanthropist John Sanford Brumback, this library was to be his legacy and he left a sum of more than $50,000.00, in his will, for it’s construction. Beyond that his heirs agreed to invest more money into this facility in order to honor the deceased. The reason that this endeavor is such an oddity is that the concept of a county funded library had never before been initiated into action and the entertainment of such an idea required an act of congress, (literally), in order to bring it to fruition. This library stands to this day, open daily to the public, and is located on the Lincoln Highway, West of S.R. 127. Before we even left Ohio, we discovered two problems with our itinerary. First, the Lincoln Highway is not as much a national treasure as it is the artifact of a treasure. Consider this analogy: If you were digging for an ancient place setting from a lost culture, you couldn’t really expect to find an entire set buried in pristine condition, in the ground somewhere could you, complete with teaspoon and saucer? Well, in the same way you must realize that the Lincoln Highway is to be found in bits and pieces. This historical tie of the East Coast to the West Coast has been re-invented many times over; therefore, you must piece together this dated pathway.